Party, fiesta, party time! MoodCollector doesn't go for less. Although Kempen-sandy-soil breed, they offer ska, reggae and other exciting dance music from the top shelf. A tropical blend that will guarantee to treat for everyone. The self made songs bring sunshine and summer, even the most gloomy winter day. The vocal lines are catchy, the grooves irresistible and the horns greasy. 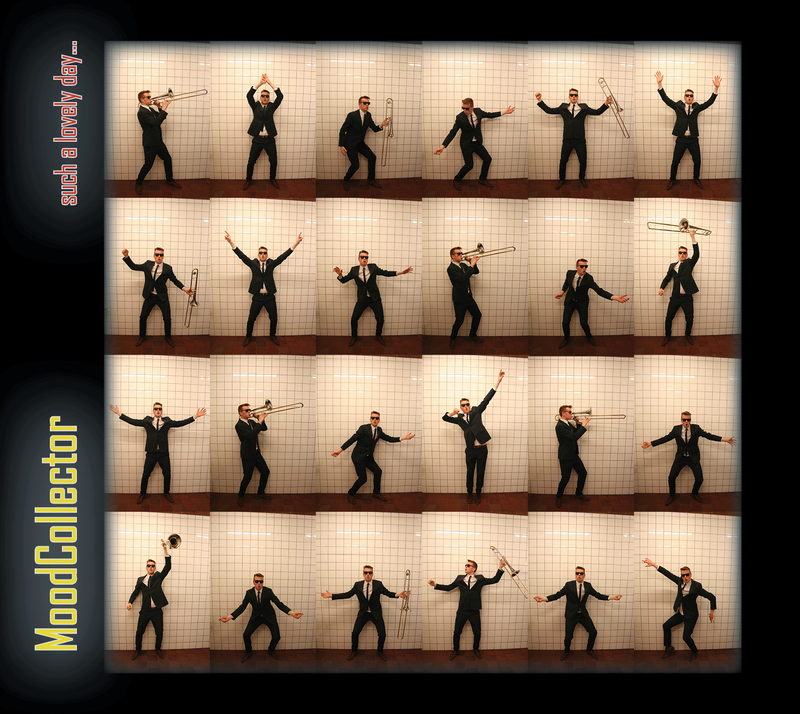 Listen to the music and feel the vibe of MoodCollector. Already, MoodCollector has a strong tradition of lavish parties and concerts. With five ex-Dill Brothers, plus a guitar player, they have learned their craft through countless Flemish festival venues, festival tents and concert halls. A MoodCollector evening also invariably ends with dancing muscles worked loose, sweaty bodies and over enthusiastic revelers. Nobody goes home without "a good mood". Put on your dancing shoes and skank along. Bet you would melt too for so much tropical inspired celebration?